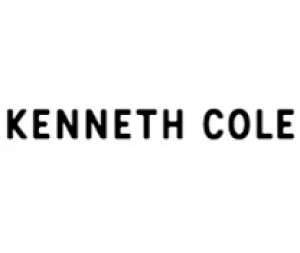 kennethcole.com is one of the best online cloth seller site in the whole world. all types of men's and women's collections are available here. A lots of buyer from Bangladesh are shopping regularly from kennethcole.com at low cost.